Get excited for this one. 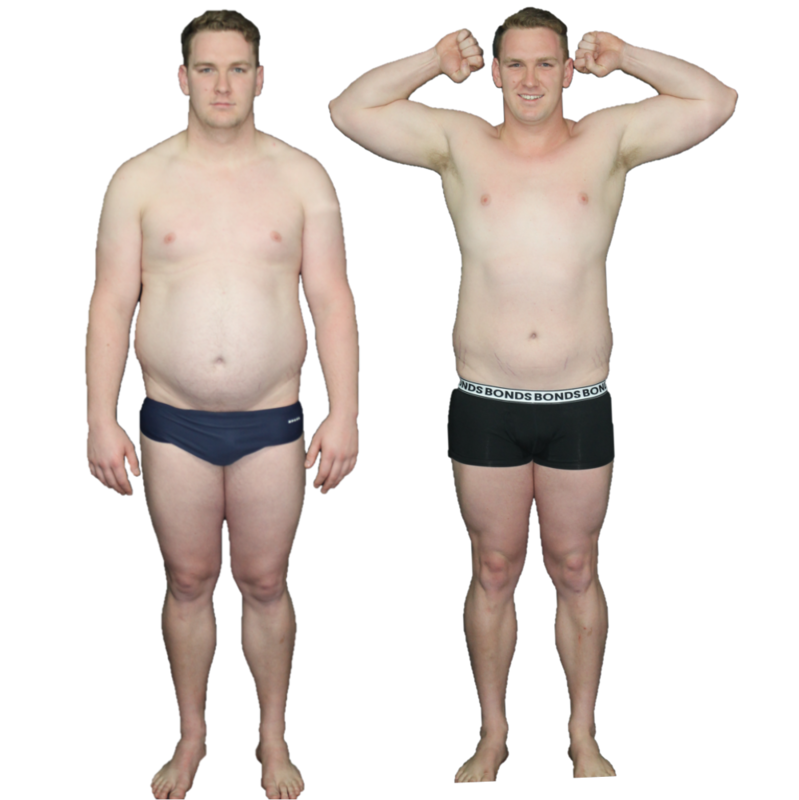 ​The best result to date is 32kg in 12 weeks... What will be your claim to fame? 8 weeks to get lean and own your life! Welcome to Maroubra's leading weight loss challenge, powered by 6X. Every year this challenge puts the 6X fat loss program on the podium and demonstrates exactly what 6X is all about. Our structured program encompasses a combination of weights training, cardio and nutrition to deliver massive results in just two months. With the close support of your personal trainer you will see amazing results. Along with the short term result, your trainer will ensure you receive all the right education to keep your amazing results forever. Hear all the rules and guidelines of the challenge as well as meet your team captains and fellow competitors. Also on this night, have all your questions answered by people who have done it before - the winners of the challenge! One of the most powerful components of our challenge is seeing the visual changes of your transformation. ​As part of your measurement session we will be taking photos. You must have your before and after photos taken to be eligible for prizes. Please wear black underwear, bikini or costume. Each of the 6X personal trainers are looking after a team of participants. Work closely with your team captain to achieve the best results possible for you, your team and them! By hosting the winning team, your captain will also win the Trainer of the Challenge award! Results are never the same for one person to the next and the same can be said for nutrition requirements. Work closely with your trainer during the 8-weeks to get your nutrition on-point and learn how to maintain your results for life! Get results in week 1! Often it takes a couple of weeks to organise food and prepare meals and it's these couple of weeks that are the difference between achieving your goal, and not! This year, 6X has partnered with FIVE POINT FOUR to ensure every week of your challenge counts! One of the few minimum requirements of our challenge is that everyone participating has a personal trainer they visit at least once each week. During this session you will do either weights or cardio or both depending on your body type requirements. This weekly visit will also be your trainers chance to keep you accountable to your weekly nutrition efforts. During these 1-hour team training sessions, your team captains will have some top-secret training routines and strategies to have the fat melting away FAST! These sessions will be run inside and outside of the studio, rain, hail or shine! No measurements or photos will be accepted for prizes after this date and time. There is no limit on time prior to this date to have your measurements done if you are planning on being away. As if your brand new bod won't be special enough we have several award categories. Explanation of how the winners are calculated and prizes will be announced during the launch night. Just putting it out there.... We haven't seen anyone lose over 20kgs in the 8 weeks, can we do it this year? 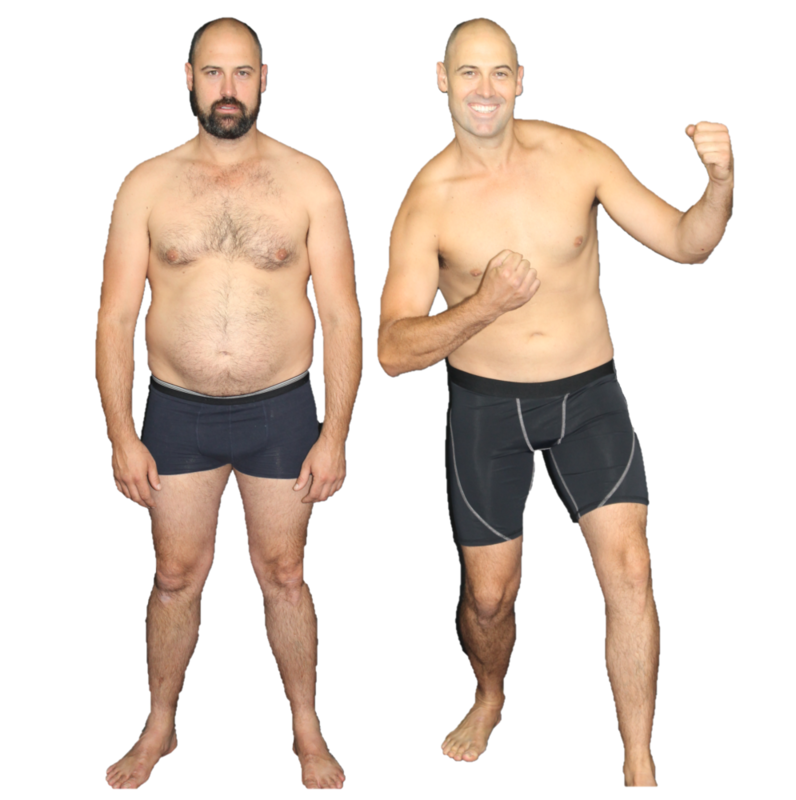 We're laying down the gauntlet, if you drop over 20kgs (fat mass) in the challenge we will give you $500 cash! Look forward to the celebration and party we throw at the end of the 8 weeks. ​Dress to impress and dance the night away with an open bar, dinner and live band. ​RSVP and save the date now, you don't want to miss it! 18% of original body fat, gone! 8.2kg of body fat, gone! 14.3 kgs lost. 23% down to 12% body fat.